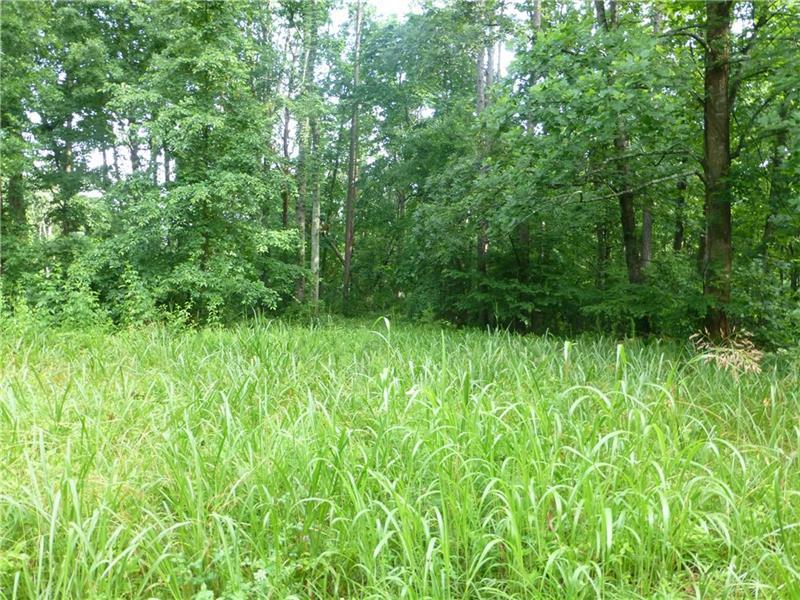 Beautiful undeveloped 5.11 acres of mountain prop in secluded area within 10 mi of Dahlonega. Lrg enough to spread out a bit but small enough to be manageable and will be perfect to build a home or just a sm getaway. Land wooded w/white oak, hickory, beech, gum trees. W/all the nut trees it attracts wildlife like deer, turkey and bears as well as the small game and birds. In the spring the mountain laurel is beautiful. Small stream runs to L side of prop merges into Edmunston Crk, GA designated trout stream, which runs thru prop. Power and phone lines run along road. 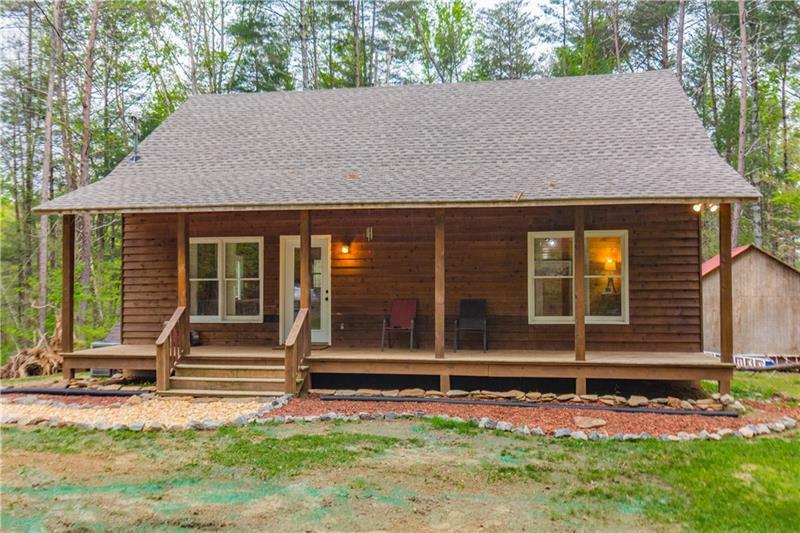 Etowah Trail, Dahlonega, GA 30533 (MLS# 5745421) is a single family attached property with 0 bedrooms and 0.00 bathrooms. 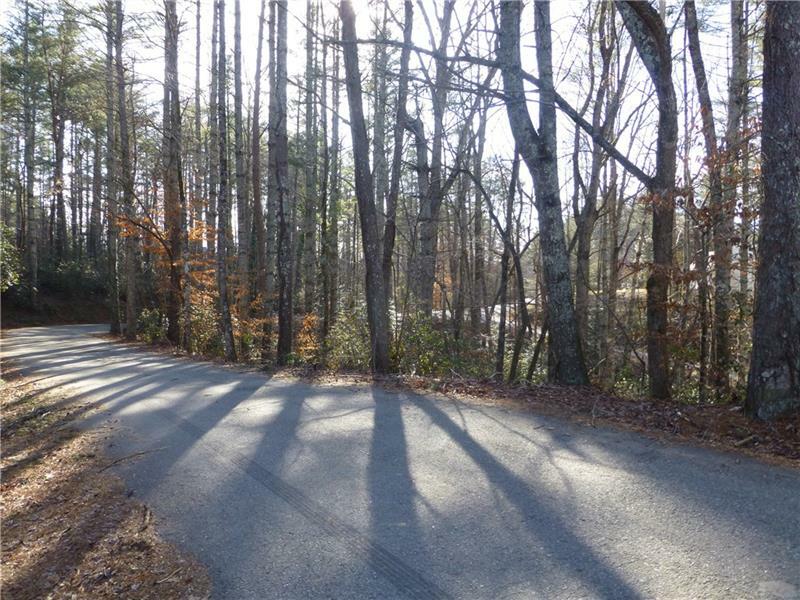 Etowah Trail is listed for sale at $64,000.00. To view more Atlanta real estate and local neighborhood information, contact Edwina Murphy, or visit ColdwellBankerHomes.com.